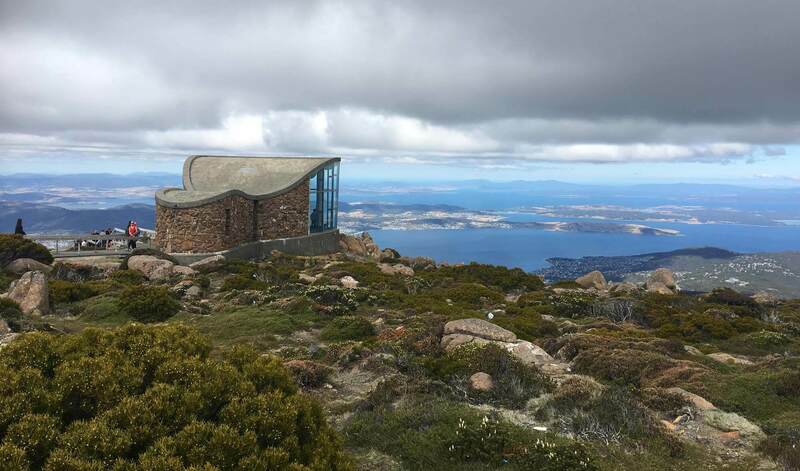 Experience as a group the pristine beauty and history of Southern Tasmania on our half day Hobart Highlights Tour. This tour is perfect for both small and large groups and can be booked anytime in advance. 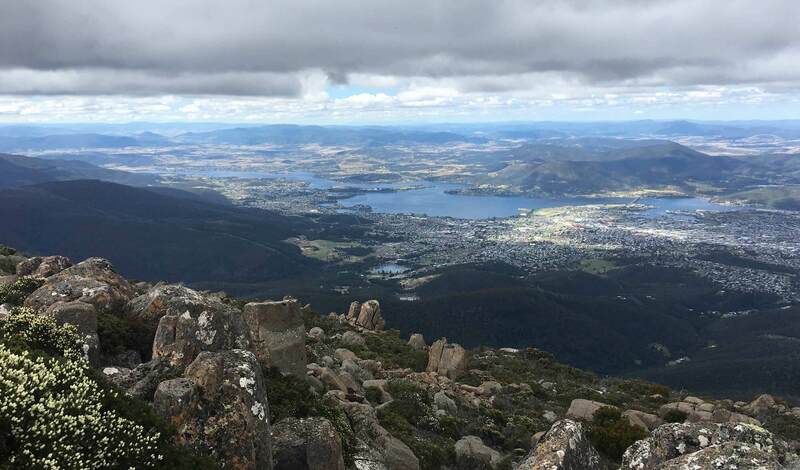 On this tour we will take you to some of Hobart’s most iconic locations and you will be be left with great memories as each location has the perfect backdrop for group photos! We highly recommend this tour for travelers who only have a short stay in Hobart & want to make the most of their time here. We have vehicles to suit both small and large group sizes and we can customise the tour for special requests on destinations you have in mind. The tour is available 7 days a week and you will be given plenty of time at each location and not feel rushed! Take the time to read through our itinerary below! 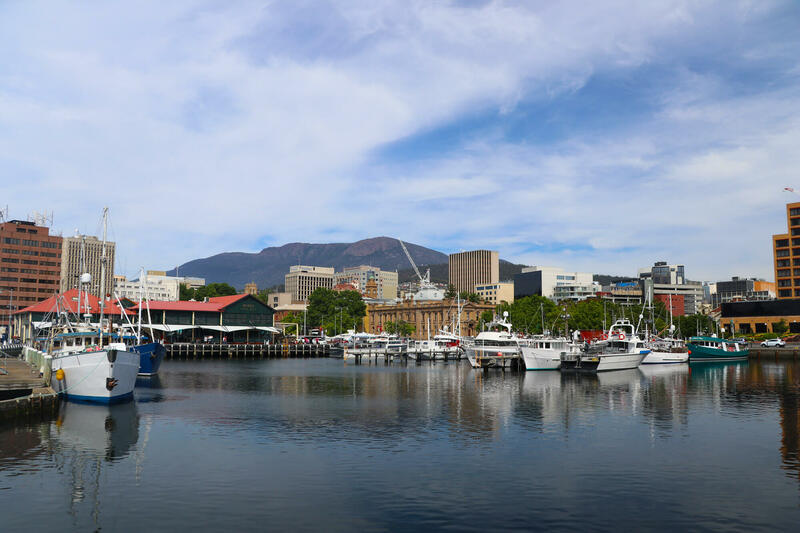 After departing Hobart’s CBD, the tour makes it’s way through Hobart’s historic CBD passing by the beautiful waterfront, we also will see St David’s Park as well as Anglesea Barracks – the oldest army facility in Australia. We will then will pass through the Cascade Valley, home to the Cascade Brewery and the Cascade Female Factory, a former female prison. Once we reach the top of Mt. 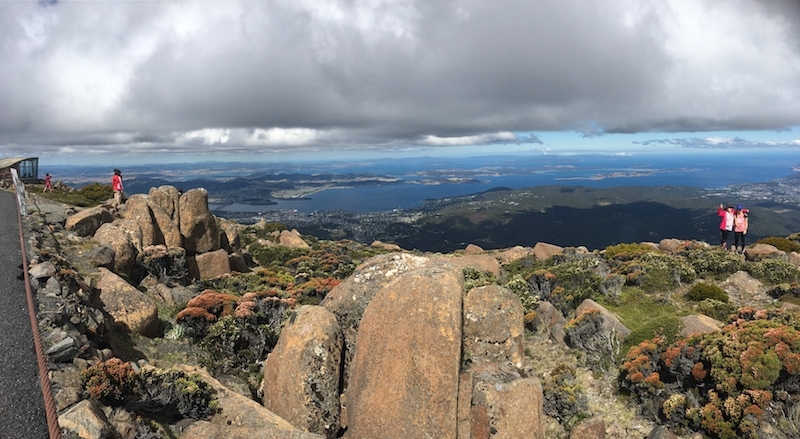 Wellington, take in the 360 degree views of the Hobart CBD, Derwent River and the surrounding suburbs. Take the time to visit the Mt. Wellington Visitor Centre to learn about the history of the region. Mt. Wellington is one of Tasmania’s most popular sites with snow often covering it for most of the year, sometimes even in Summer. With walking tracks, an information centre and plenty of amazing locations for photo’s, a visit to Mt. Wellington is a must do when visiting Tasmania. 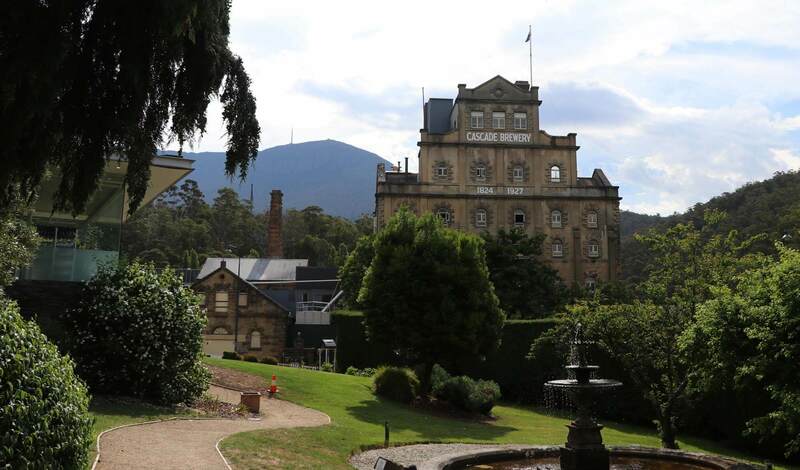 Next we will head through the cascade region, stopping off at Tasmania’s oldest brewery, Cascade Brewing. 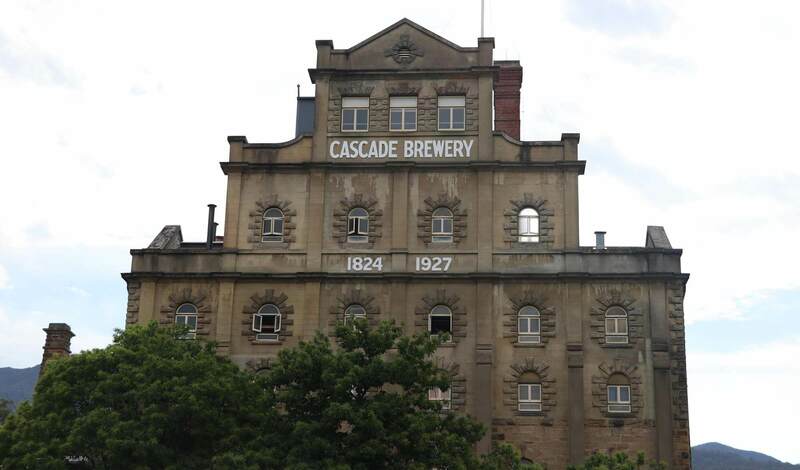 The Cascade Brewery is Australia’s oldest Brewery, dating back to 1832. 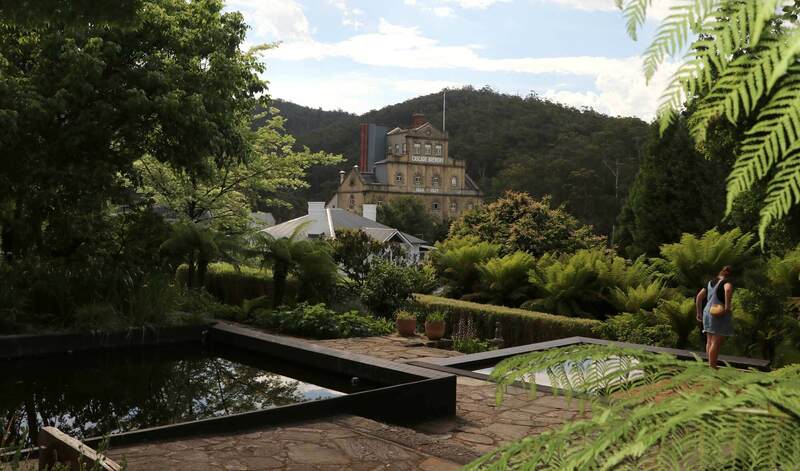 Explore the magnificent gardens or take a stroll over to the tranquil Hobart Rivulet to explore the natural beauty of the Hobart region. 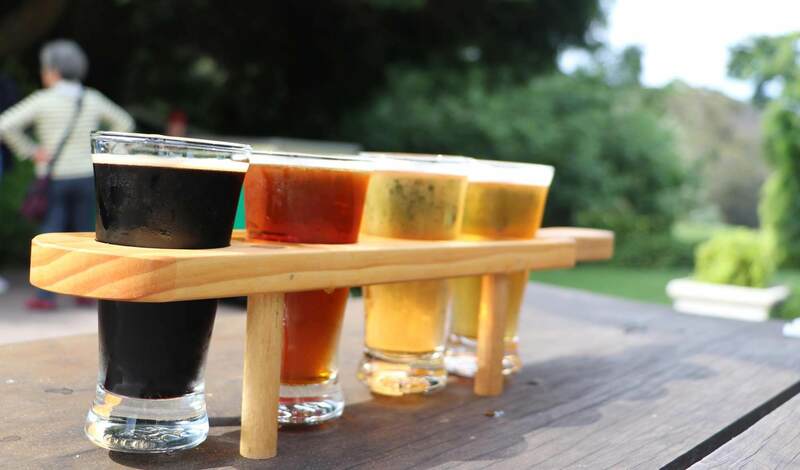 If you are a beer fan, head inside and grab yourself a tasting paddle, to sample some of the countries favorite beers. With it’s history stretching back to 1832, the Cascade Brewery is a beautiful spot for all visitors. Take your time to walk through the gardens and the surrounding area or sit back and relax with a tasting paddle of your favorite Cascade beers. *Pickup available from locations throughout Hobart, including all major hotels in Hobart CBD. Any locations out of CBD please contact us prior to ensure pickup availability.